Wifi pen camera HD - iOS/Android support - a spy pen that records video and sound in high quality directly into your mobile phone. 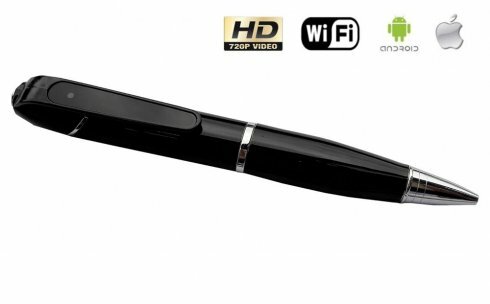 Wifi pen camera HD - iOS/Android support - a spy pen that records video and sound in high quality directly into your mobile phone. 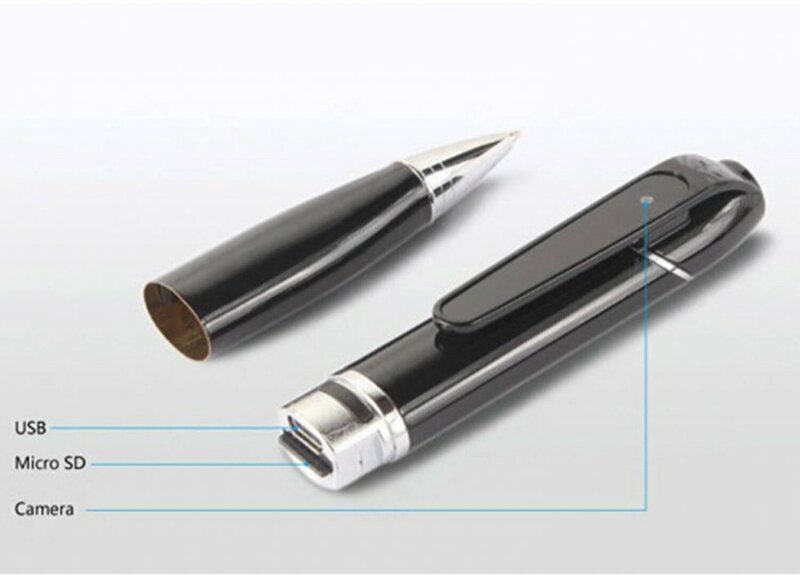 This inconspicuous pen model with built-in camera and high-sensitivity microphone captures videos at 1280x720 resolution and in the same time it can serve as a writing pen. 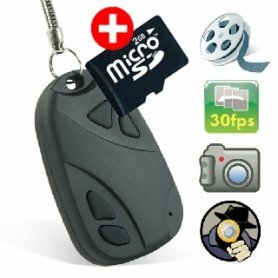 This model is the perfect spy tool to help you to capture various situations and no one will notice it. The function of wifi adds the possibility to easily control and watch HD videos in real-time on your tablet or on iOS/Android phone. 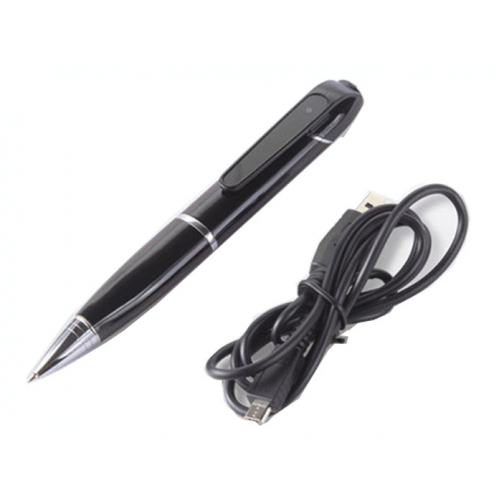 You can charge the spy device simply by plugging it to PC with a USB cable. The device supports H.264 compression, which ensures reduction of size of the recorded files and together with the Micro SD card up to 32GB give you plenty of space for your videos and photos. 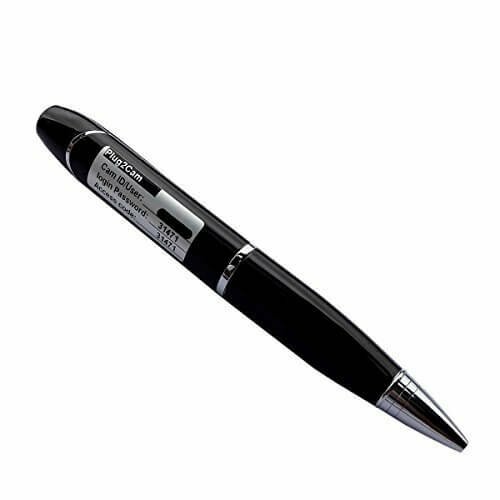 You can activate the spy pen by simple pressing the button on the top, and then the device will be in standby mode what is signalized by the blue LED that is located on the opposite side of the camera. 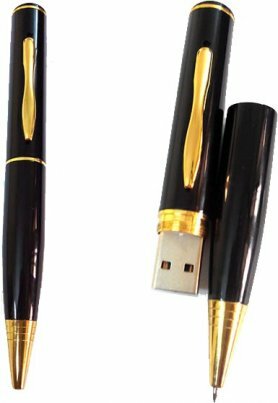 You can download the p2pCamViewer application to your obile phone to remotely control your spy pen. Sign in to app using datas on the pen data and then activate a WIFI connection on your phone to pair both devices. With apps, you can watch online everything captured by a pen camera and in the same time you can record videos and photos directly to your mobile phone. 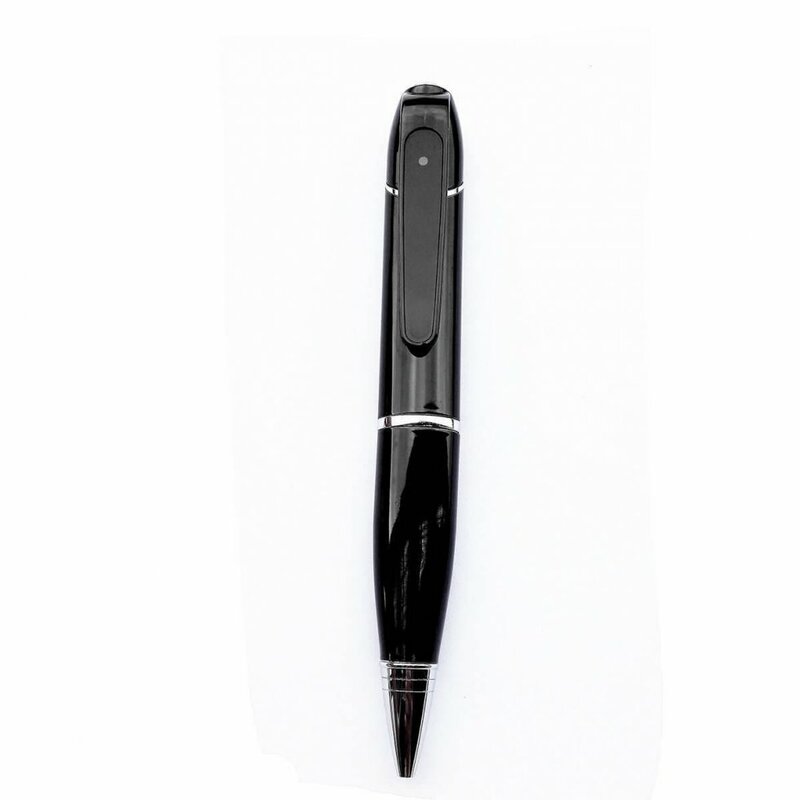 Many years of experience in selling of spy products (spy cameras, spy technology ) more than 5 years of experience. I want to know about the rang of this product. 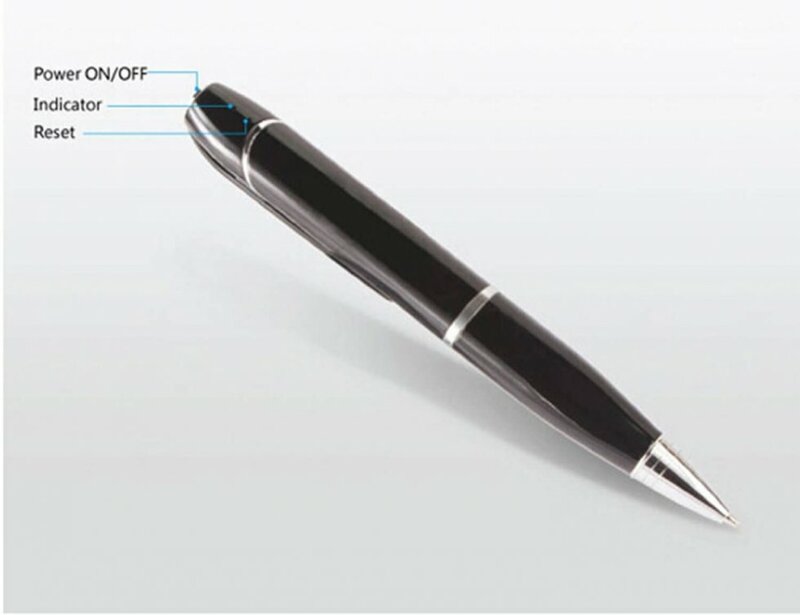 How much distance need between pen and mobile phone? The device creates its own wifi network that you can connect to within 20 meters. 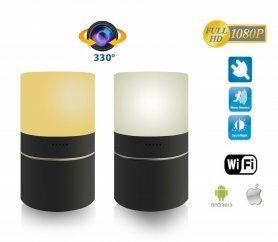 If you connect the camera to a wifi router, you will not be limited range to monitoring the camera because the camera will be monitored over the internet, but the wifi router must be within range of the camera.